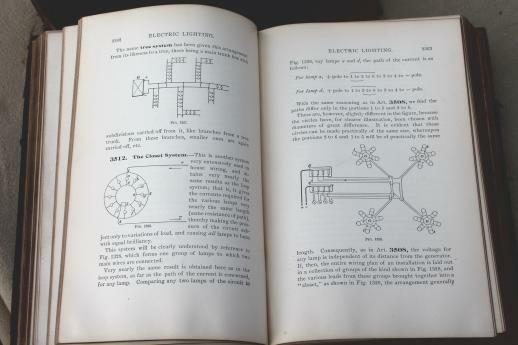 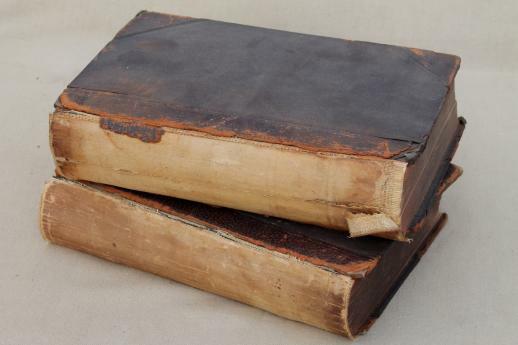 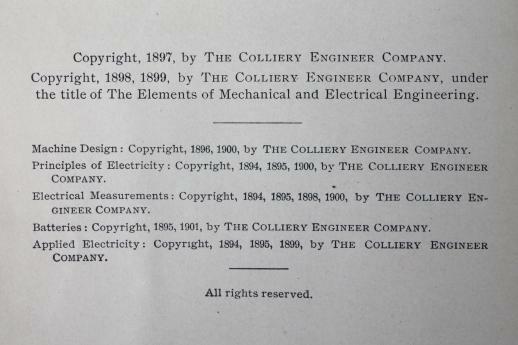 Pair of antique 1899 technical and engineering textbooks on early electricity and electrical applications. 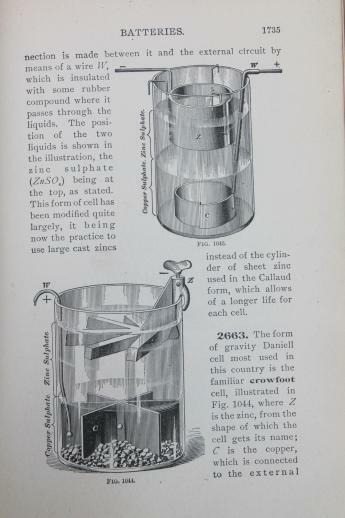 These books have lots of great engraved illustrations of machines, lab apparatus, instruments and more. 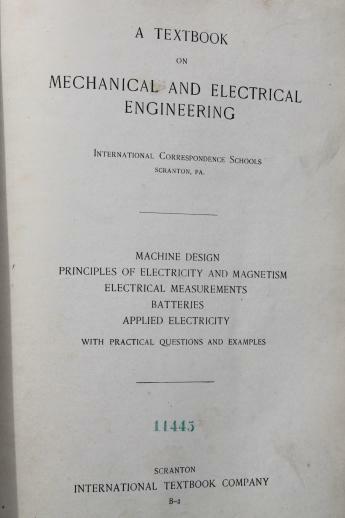 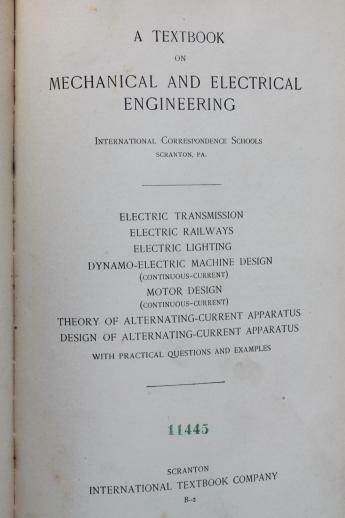 Topics covered include (but are not limited to) electric railways and electric lighting, motor design, machine design, applied electricity and more. 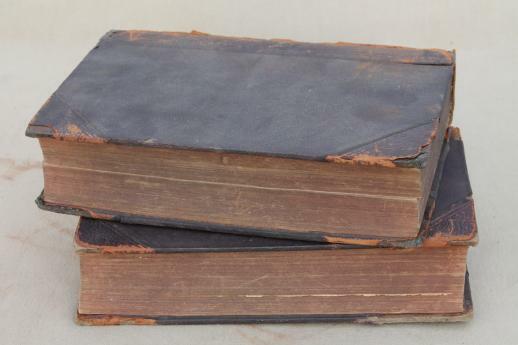 These are ex library copies and are so marked. 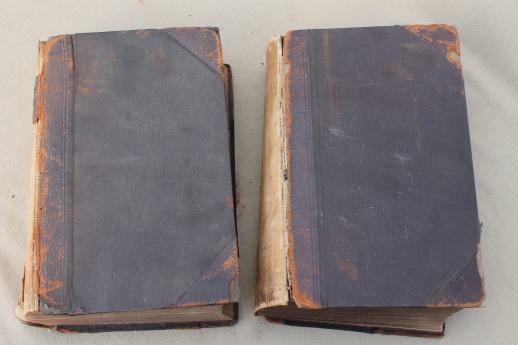 They are worn with some markings and the covers of the spines are missing.